TVS Motor Company concluded its first South chapter of the Apache Owner’s Group (AOG). Over 150 TVS Apache owners rode from cities like Bengaluru, Kochi, Coimbatore, Calicut, Chennai and Madurai to the Mysore plant of TVS Motor Company. Both the RR 310 and the RTR 200 4V are potent highway machines. The two-day ride was flagged from a TVS Motor Company dealership on April 6, 2018 at Bengaluru and Coimbatore simultaneously before concluding on April 8, 2018 in Mysore. One of the major highlights of the ride was the visit to the Mysore manufacturing facility of TVS Motor Company, where the Apache motorcycles are built for customers across the globe. The Apache owners got an exclusive and detailed factory tour. They got to experience the first-hand understanding of what goes behind manufacturing the motorcycle. The tour also showcased the quality and testing standards adopted by TVS Motor Company as part of the manufacturing process. 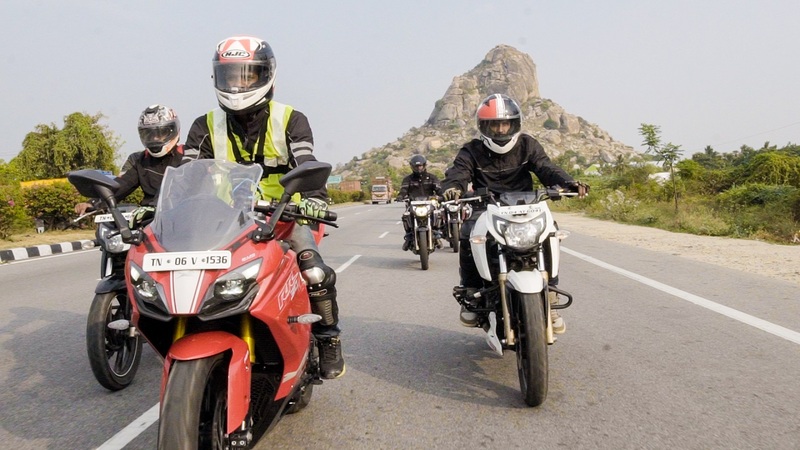 Over 150 TVS Apache owners from 6 cities ride to Mysore & attended the exclusive factory tour. 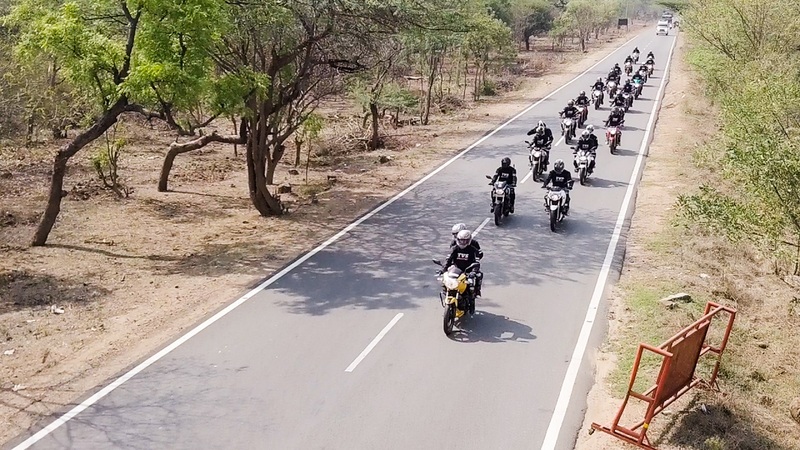 The group consisted of owners of the whole Apache range (160 cc, 180 cc, 200 cc & the RR 310). Apache Owners Group is a community of passionate and like-minded Apache riders who share their love for racing and riding on a common platform. Today, AOG has an active rider base in more than 30 cities and boasts of over 3,000 customers.